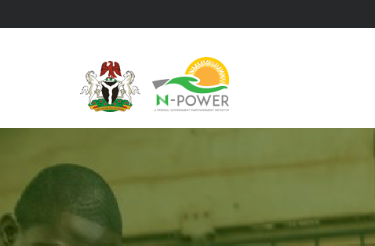 Are you one of the beneficiary of Npower program 2016, 2017, 2018 yet to receive your march salary? Or are you looking for information on Npower initiative program? Then you are in the right place. Below is a notice released by Npower to beneficiaries of the Npower program 2016/17/18. N-Power wishes to inform all 2016/17/18 beneficiaries who are yet to receive their March Salary, that the management has begun processing payment in batches and the first batch will begin receiving payment starting from NEXT WEEK. However, we noticed some beneficiaries are yet to upload their banking details on NPVN portal. Candidates in this category are advised to update their BANK ACCOUNT NUMBER to enable NPower to process their payment. We are still expecting deployment schedules from the following states. 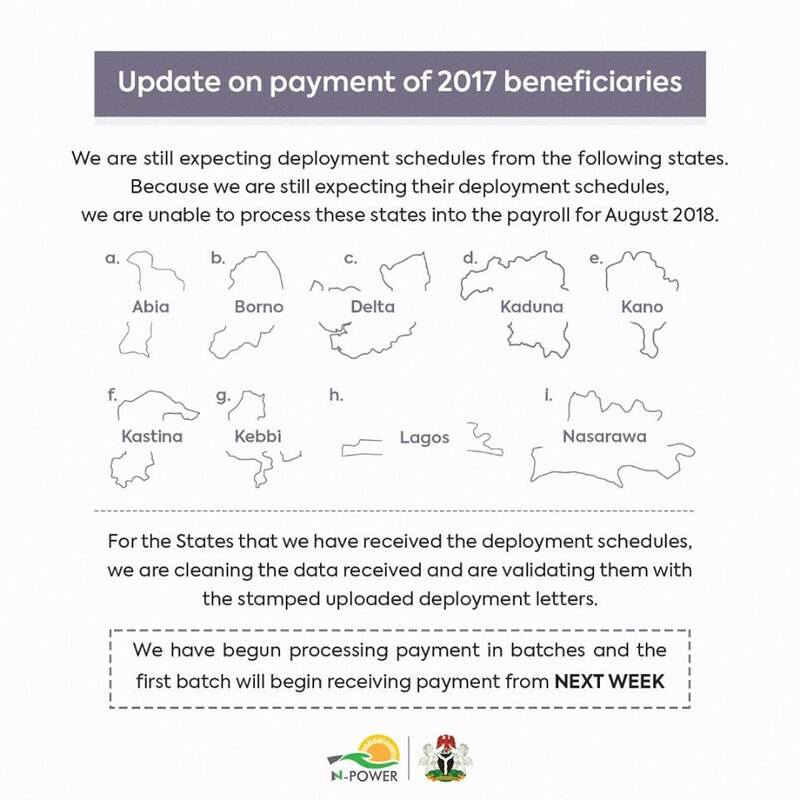 Because we are still expecting their deployment schedules, Npower is unable to process these States into the payroll for December 2018. The image below contains the status of N-Power Stipend for the 2017 beneficiaries. 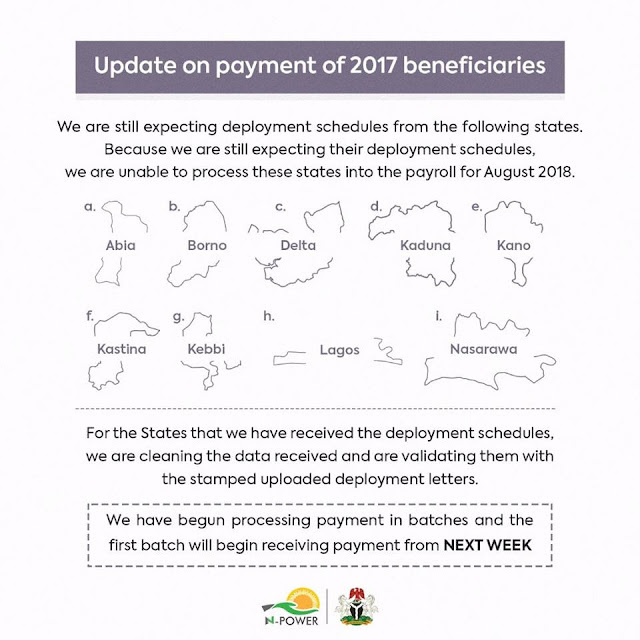 We are yet to receive the deployment schedule for 9 states so the beneficiaries in those states cannot be processed. Others will begin to receive stipends from next week.